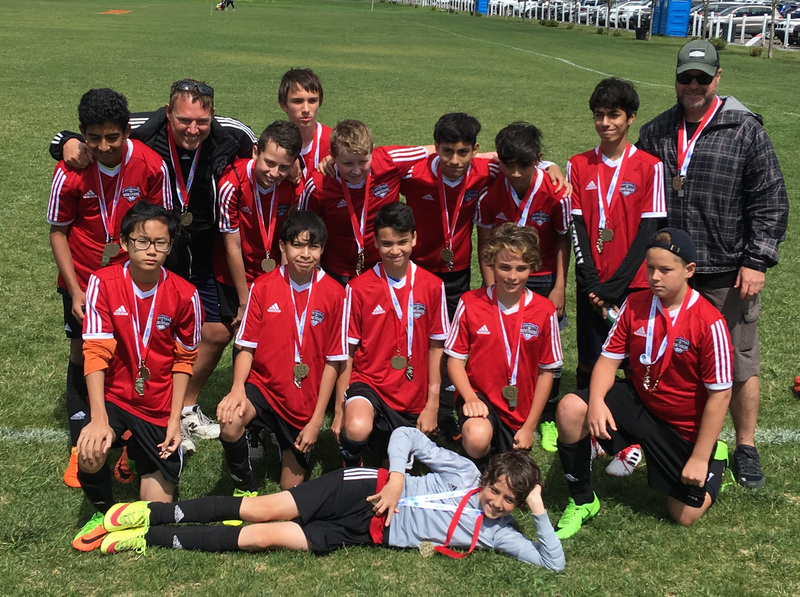 CNS Cyclones won second place in the outdoor U13 T4 provincial competition, and they won first place in CMSA league competition. Congratulations boys! Well done coaches! 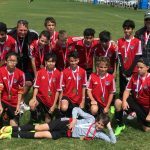 BU13 Tier 3 CNS Madrid at Provincials! !